How many people really like having their shortcomings flaunted in front of them? Generally, I would prefer my failures be kept a secret, even from myself. Considering the amount of information games manage to track, there is no end to the amount of embarrassing failures with which to taunt me. 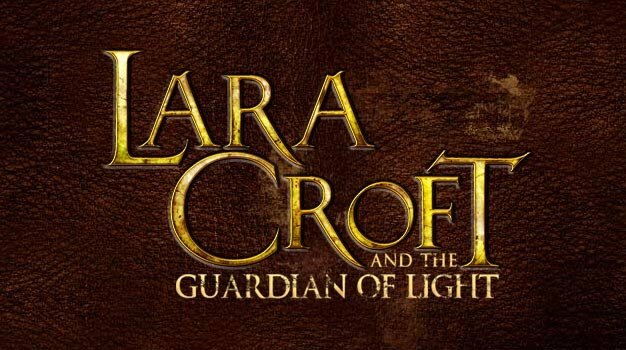 Lara Croft: Guardian of Light is an example of game that taunts me repeatedly, so brazenly in fact, I feel even more compelled and excited to confront its tasks. Lara Croft lists all the bonus missions and achievements available during the stage, and there are plenty. There are always three high point scoring targets, ten red skulls to collect that are hidden throughout the stage, a time-limit under which you must complete it, and myriad of others - destroy all the urns, knock an enemy’s shield off with truck explosion, disable a trap quickly, even cross a river without touching the water. The game reminds you of some of these tasks while you play, and again at the end of the level. They are also accessible in the menu, in case you forgot the list. Rather than turning me away, the amount of achievements in each stage calms me. It is simply impossible to accomplish all the goals in one play through. Thus, each particular goal is not terribly important since I can always come back and try again. If I miss one opportunity, I know there are other achievements I can still acquire. Strangely, while the number of missions trivializes each particular task, they are overall more valuable to me personally. Instead of demanding stressful tasks, Lara Croft offers optional excursions. These side-quests also break up already short levels into even more manageable chunks. If I get bored holding down the fire-button against waves of enemies, I can instead backtrack and try to find more red skulls or attempt a puzzle in a slightly different way. At the same time, the time-limit missions remind me to keep progressing as long as the glimmer of success is still feasible. 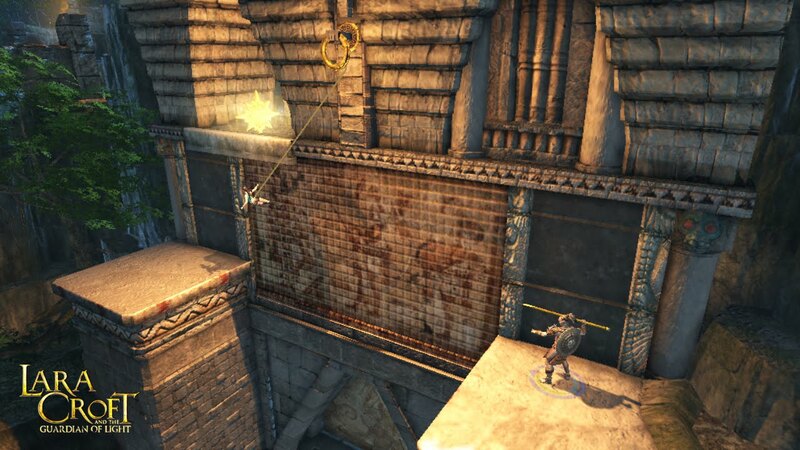 The missions in Lara Croft, rather than distract me from the game, actually maintain a fast but non-stressful pace. All that being said, I do not think I would so eagerly return to these missions after I have beaten the game if it were not for a second player. My failures and accomplishments are not just my own. All the tasks seem significantly more attainable with a buddy and thus the challenges significantly more exciting. It also does not hurt that Lara Croft offers some of the best couch co-op gaming available on XBLA. 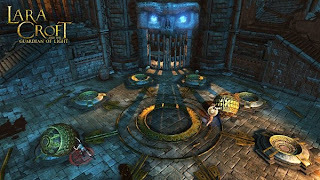 The game also does not require me to collect all the skulls over again when I play through a second time, allowing me to permanently solve the missions add them to my list of accomplishments. With a witty and scattered approach to optional missions, when Guardian of Light displays my deficiencies it is not an insult but an invitation, one I gladly accept. I haven't finished my first run-through of the game, but I agree with you about the level goals in Lara Croft. None of them are important enough that I feel like I need to re-play a level, but they are also enticing enough that I can easily see myself returning to the game repeatedly over time to try for one or the other of the side goals.